Tim Kennedy joined AES in 2019 as Chief Financial Officer. 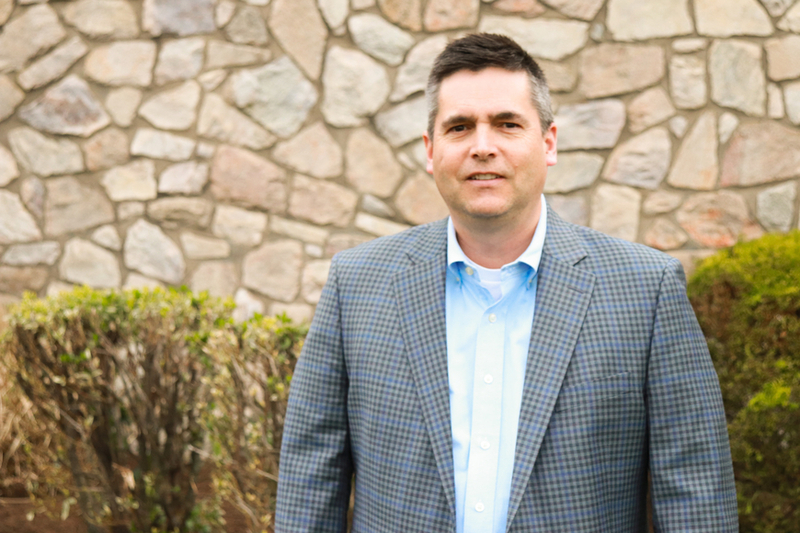 Tim has over 25 years of accounting and financing experience. He graduated from Drexel University with a BS in Accounting. He is a Certified Public Accountant and Certified Management Accountant. He began his career in Public Accounting working for Deloitte and PWC in their audit and Transaction Advisory Services, respectively. He worked for Synthes, a leading Medical Device Manufacturer, as Director of M&A and Global Controller. Tim joined Johnson and Johnson in 2012 as a Finance Director as part of their acquisition of Synthes where he held numerous finance roles; most recently serving as Finance Integration Director for Zarbees. Outside of work, Tim enjoys relaxing on the beach, playing golf and travelling with his wife Lisa and their twin children, Ryan and Erin.